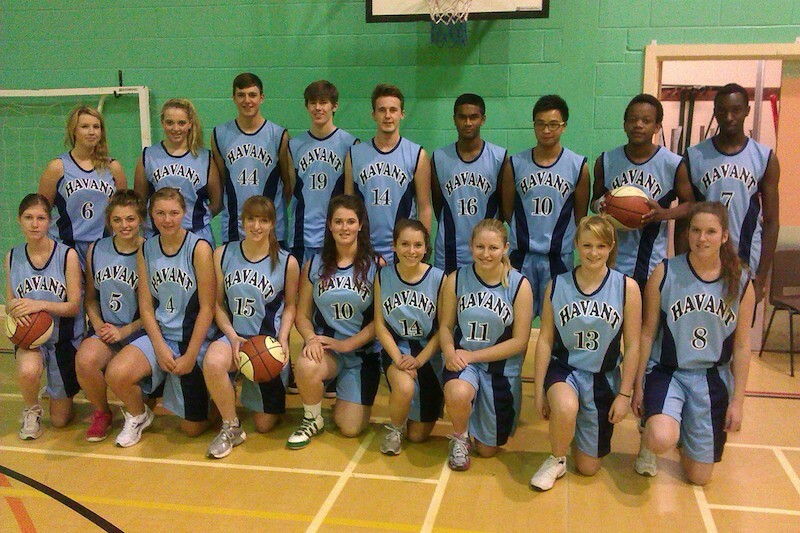 If you are looking for new basketball kits for your team, why not take a look at our made to order designs. We have a wide range of tops and shorts.Â We have a wide range of tops and shorts and all are available in any colour combination and any size. There are also several breathable fabrics to choose from and so it really possible to get a kit which is unique to your club. We can print or embroider club badges and can also print numbers, names and sponsors. We have no minimum order and we never discontinue our designs, which means you only have to change your kit when you choose to do so. Take a look at the various sports tops and shorts or contact us for a design pack.